Official Game one Thirudan Police movie!! 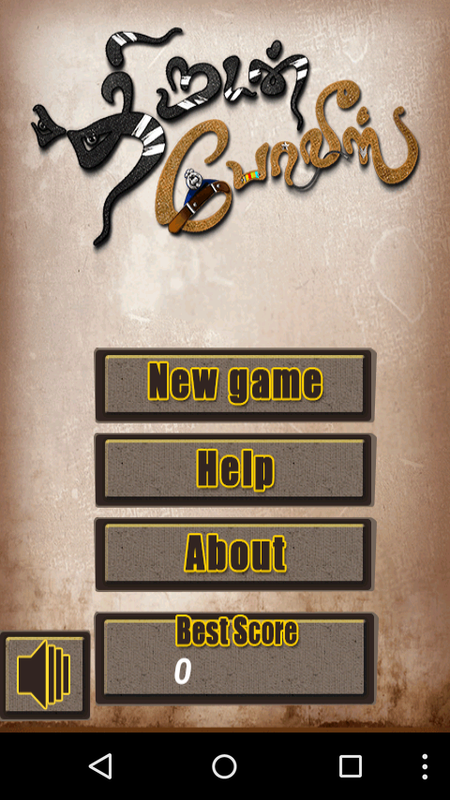 Here’s the official game based on Thirudan Police, action comedy movie. The storyline revolved around the exacting revenge for his father’s death by the Son. Played as the Attakathi Dinesh in the game. In this super stunning never ending running game where you as a thief as Attakathi Dinesh has to get protected from the constable. Although which is chasing behind you. 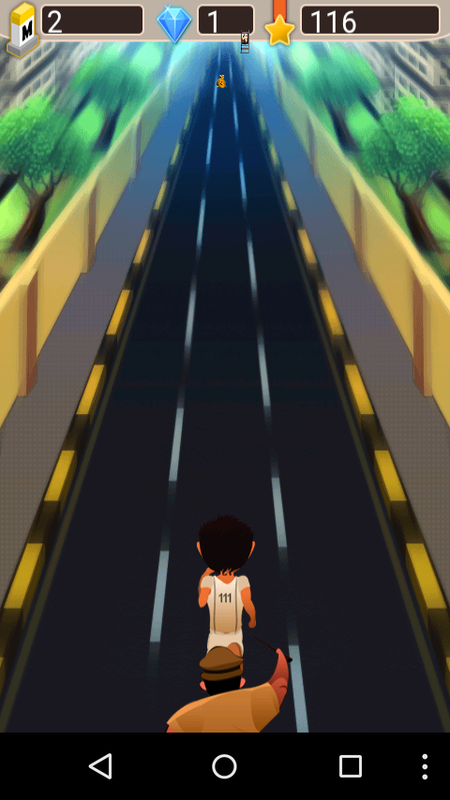 As the game is never ending which is encoded with the Climax part in the form of obstacles on your journey. You as Attakathi Dinesh have to get protected from those obstacles by jumping, sliding, swiping left or right to get save from those. 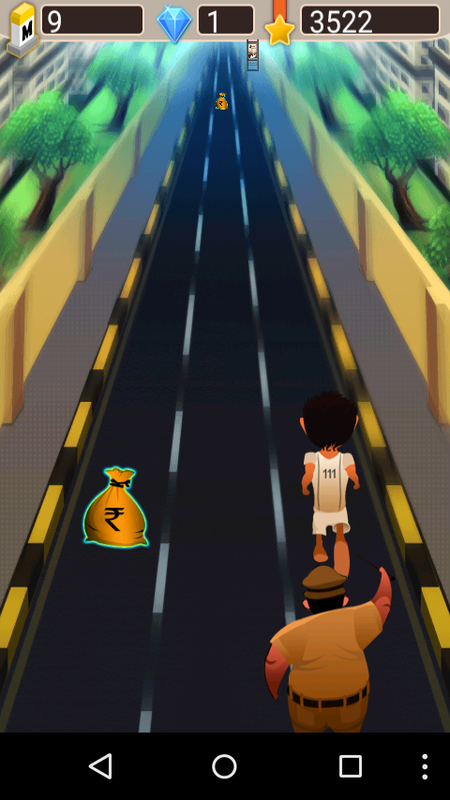 However, the running journey isn’t over around that, bags of bonus points in form of coins is provided go ahead and collect them all. Besides this, to power, the running speed in the game, collect or pick up the free special items in the form of bikes or helicopters. Moreover to get the extra life-collect the life-saving diamond. *Note-To Collect the bonus point over the special gifts, tilt the device.